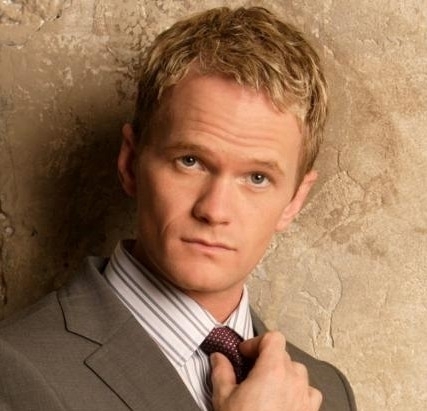 Its gonna be legen - wait for it - DARY! Hive's last conf will be legendary! expecting me to do shitloads of work in no time?